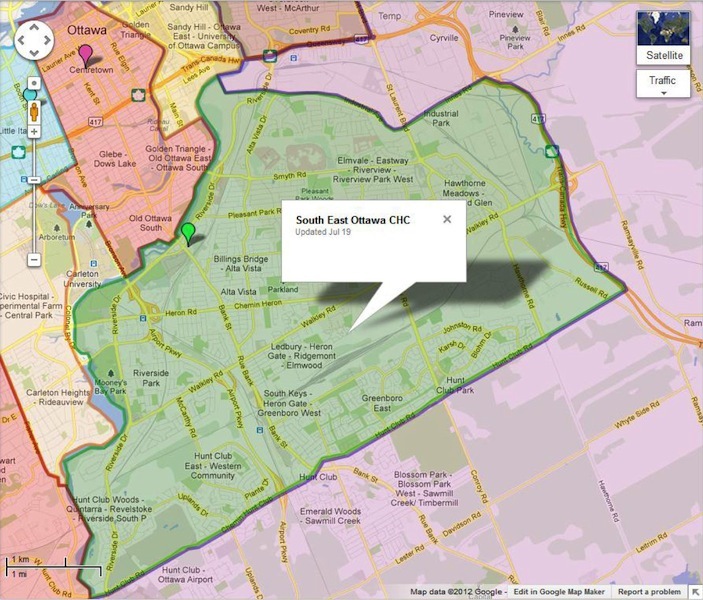 South-East Ottawa Community Health Centre’s catchment area is defined as the area bounded by the Rideau River and Industrial Avenue/Innes Road to the north, Highway 417 to the east, the Rideau River to the west, and Hunt Club Road to the south. The Centre is closed until Monday! Have a safe and happy weekend. Still feeling the effects of the tornado?? Consider attending a workshop at SEOCHC to discuss stress and anxiety. 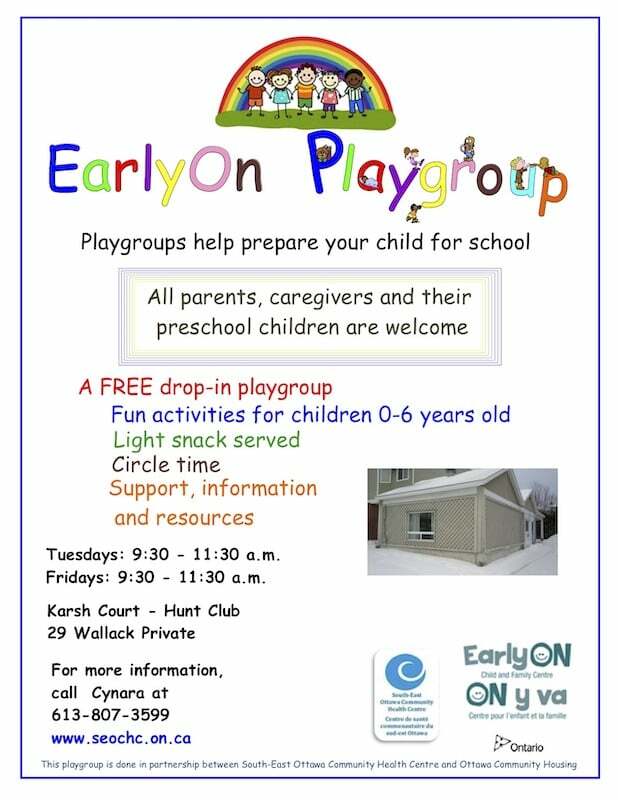 Arabic, English, Somali + Spanish #WalkIn #Counselling 12:00pm - 6:30pm at South East Ottawa Community Health Centre @SEOCHC last session 5:00pm today. We're at 1355 Bank Street on the 6th Floor.